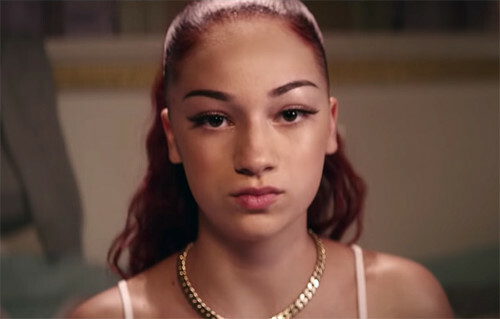 Bhad Bhabie makes her return with new visuals for her Ty Dolla $ign assisted single, “Trust Me.” The concept of the video was apparently inspired by the TV show, “To Catch a Predator.” Bhad Bhabie, who is just fifteen years old, is catfished by an older man in the video who requests her for photos. And then eventually for them to meet up. The guy turns out to be a sexual predator and Bhabie, along with Bella Thorne, take matters into their own hands. Watch the video below to see how the plot unfolds!